Bologna, 18th in Serie A, is in a bad position but can make a big blow by leaving the relegation zone in case of victory over Chievo Verone, red lantern Serie A. Bologna has completely missed his trip to Bergamo against Atalanta , bowing heavily (4-1) after taking 3 goals in the first 9 minutes of play! This heavy setback does not put into question the beautiful series of 3 successes of the formation of Mihajlovic who won against Cagliari (2-0), on the lawn of Torino (3-2) and against Sassuolo (2-1). The Chievo Verone, last but not least, should say goodbye to Serie A next May! The red lantern of Calcio is 17 points behind Empoli, the first non-relegation, 8 days before the end of the season. The partners of Pellissier (4 goals) have not won any game since December 29 and are on a series in progress of 11 matches without success (3 draws and 8 defeats). The Chievo has just lost very heavily against Cagliari (0-3) and Sassuolo (4-0) on the 29th and 30th days. A third defeat in a row to Renato Dall’Ara? Bologna remains on 2 home wins against Cagliari and Sassuolo. Bologna posts 3 wins over the last 4 days of Serie A. The Chievo have posted two heavy losses on the last two days against Cagliari (0-3) and Sassuolo (4-0). Chievo Verone is the red lantern of Serie A and 95% condemned to play in Serie B next season. Bologna, 18th and relegation first, could extricate itself from the relegation zone in case of victory on Monday. Bologna had a draw in the first leg on the Chievo (2-2). 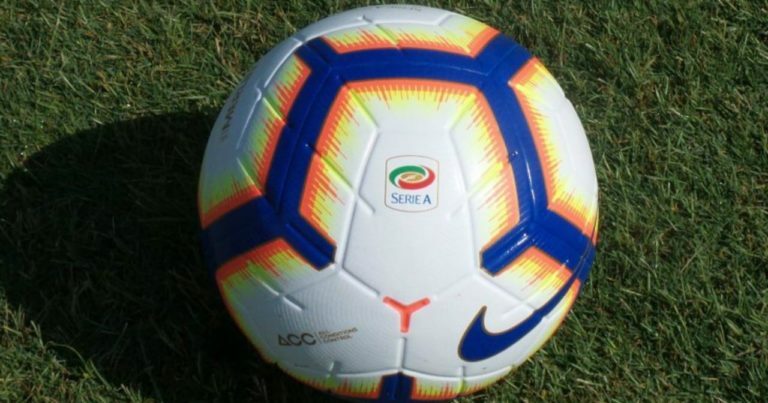 Nothing goes well for the Chievo Verone which chained the cons-performances in 2019! Bologna needs this victory to try to leave the red zone!